Nappy Roots at The Historic Lyric Theatre! The Lyric is excited to present our inaugural Juneteenth: A Celebration of Freedom Concert featuring Nappy Roots! Local support by Joslyn & The Sweet Compression. Friday, June 21. Doors at 7:00 p.m. Show at 7:30 p.m. Tickets $30 in advance. $35 on day of show. Click Here to Buy Tickets! Tune in to WLXU 93.9 FM on Sundays at 2:00! 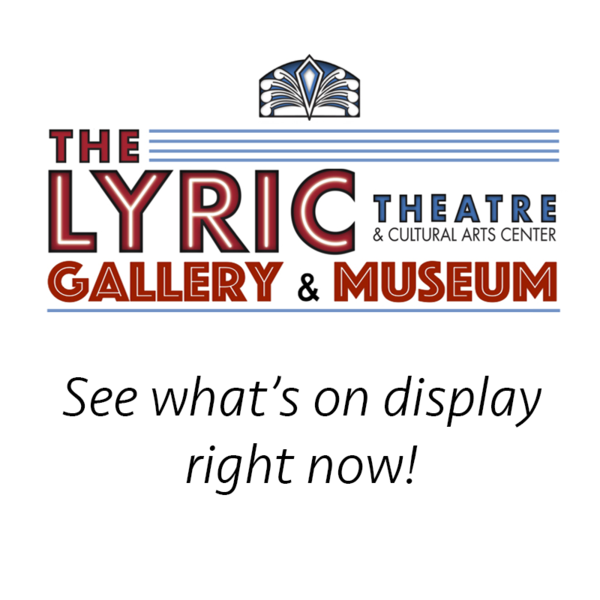 The Lyric is proud to bring you Stories from The Lyric, where we will be discussing current happenings, the rich history of the theatre, the East End community, and our impact on Lexington as a whole. Miss a show? You can find current episodes by clicking here! See if the Lyric's dynamic, multifaceted facility is right for your next special event - click here for more details and an instant quote! Come experience Woodsongs Old-Time Radio Hour each Monday at 6:45 pm here at The Lyric Theatre! Join us on Wednesday, May 8, for our 2019 season of Feed the Soul with the Acoustic stylings of Michael Tyree. Tickets are $15 in advance and $20 at the door. Click here for more information!